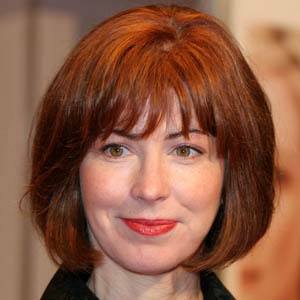 Actress who won multiple Emmy Awards for portraying army nurse Colleen McMurphy on China Beach. 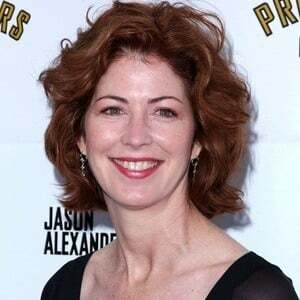 In 2009, she won a Prism Award for her performance on Desperate Housewives. 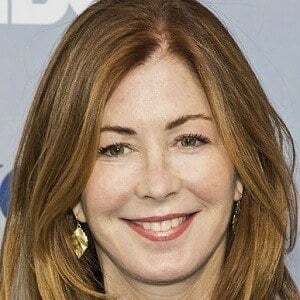 She later started appearing in CBS's The Code in 2019. Her first acting role was in her high school's theater production of South Pacific. She was listed at #9 on People Magazine's 2011 list of the 50 Most Beautiful People in the World. She has a brother named Sean and a sister named Corey. 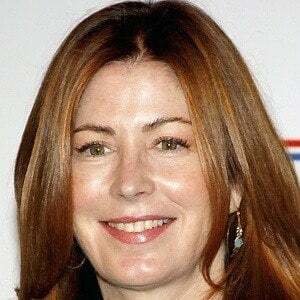 She starred on Body of Proof with Jeri Ryan.